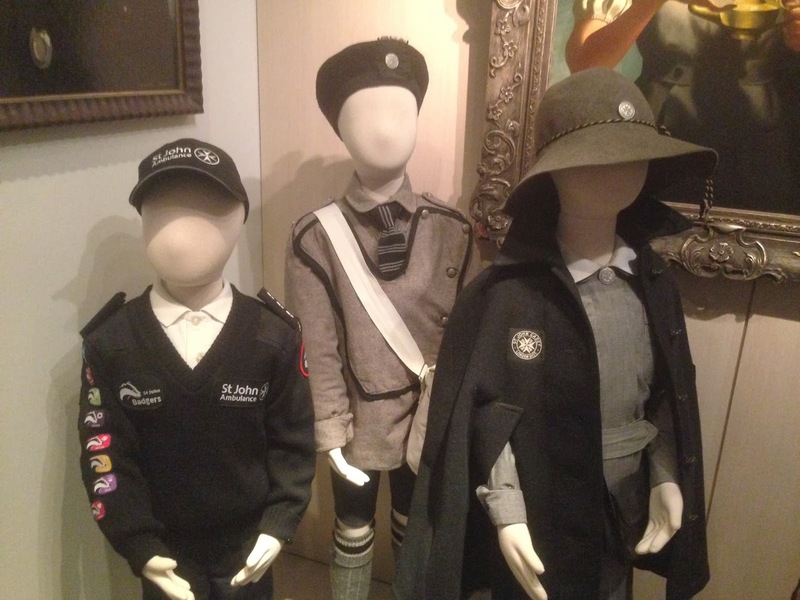 Compared with the Sherlock Holmes museum, this offered up the fact-finding goods. It’s a beautiful looking space. The Order can trace its history back to Jerusalem. 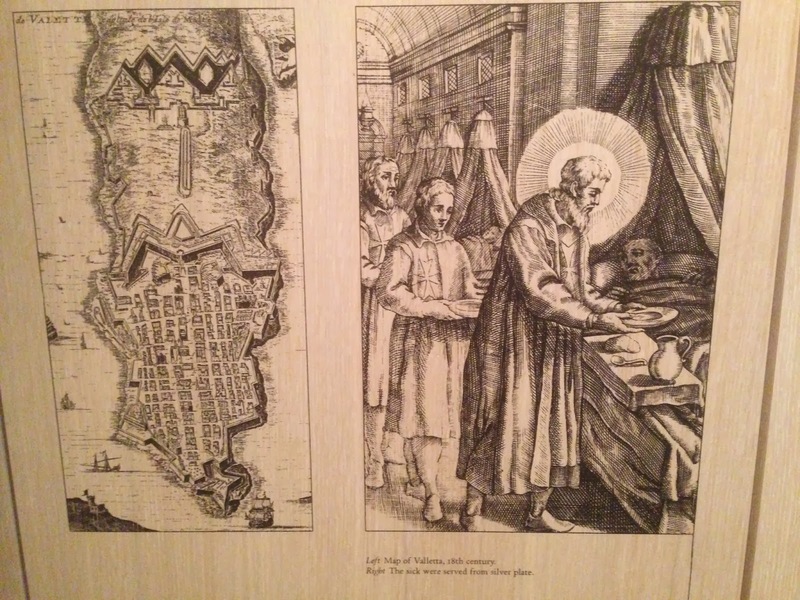 A hospital was founded there in 1080, to care for pilgrims travelling to the holy land. 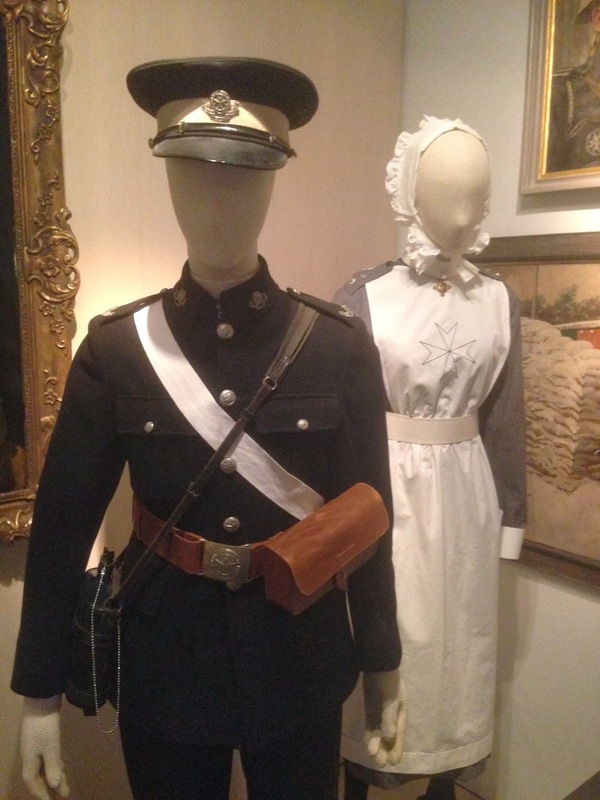 Known as the Hospitallers, they cared for anyone, without distinction of faith or race. The Hospital itself was named after St John the baptist. In 1095, Pope Urban II declared a crusade to reclaim Jerusalem for Christianity. These crusaders captured Jerusalem, and set up city states within it. Trading routes across the middle East and Europe brought new goods and ideas to the West. After this first Crusade, the Hospitallers became a religious and military order under its own charter. They became known as the Knights of the Order of St John. The Knights lost the Holy land in 1291, and retreated to their lands in Cyprus. There they owned rich estates, and funded their hospital work with the profit of mass sugar production. 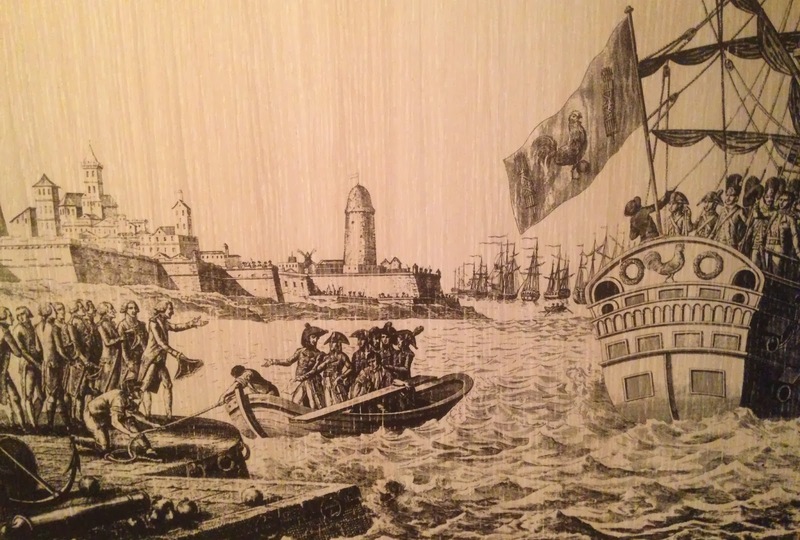 In 1522, 400 ships (under the command of Suleiman the Magnificent, sultan of the Ottoman Empire) forced them to leave and they created a new headquarters in Malta. As the Order grew, the Knights of the Order were given land across England and Europe. 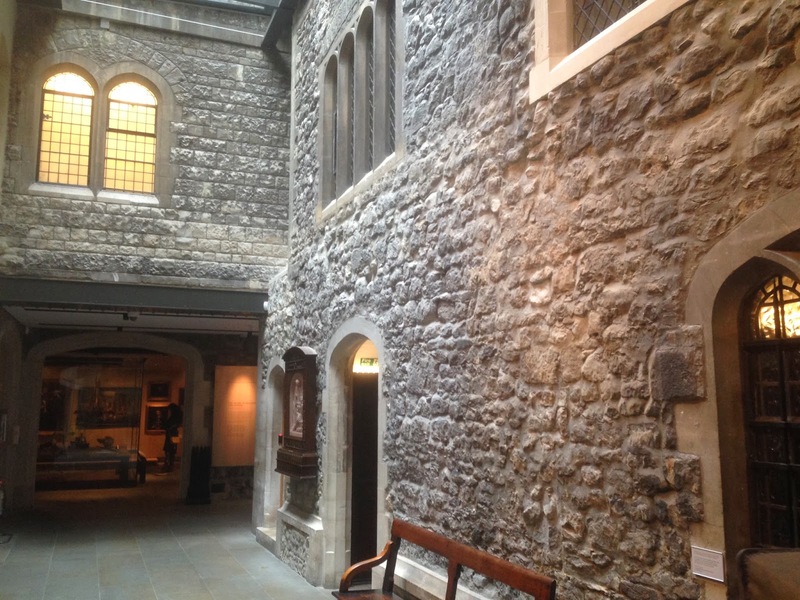 This land was controlled by Priories in each country – and the Priory of St John in Clerkenwell (where the museum now sits) was the Order’s headquarters in England. When King Henry VIII became head of the church in 1534, he began to close down religious houses. All of the buildings, land and wealth of these religious communities, like the Order of St John, was transferred to the crown. Although the Knights no longer had a home here in the UK, the order continued (largely unaffected) in the Mediterranean, until Napoleon invaded their base in Malta and they lost their stronghold in the Mediterranean. In 1888, a new British St John organisation was set up, aiming to help those in sickness, distress, suffering or danger. Innovative thinkers, such as Peter Shepherd, helped with the set up of the organisation, who was among the first to give medical knowledge to the public though first aid. 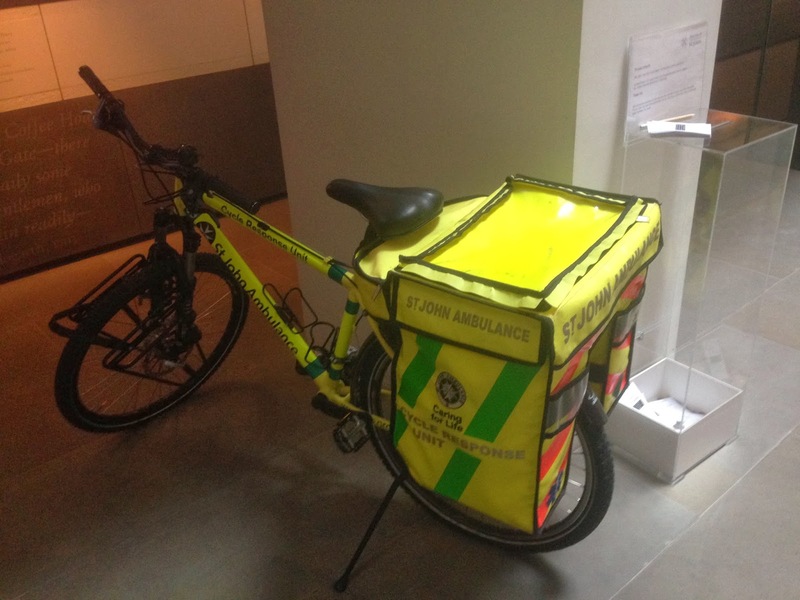 Ordinary people formed a trained network, the St John’s Ambulance Brigade, that were willing and prepared to help the cause. 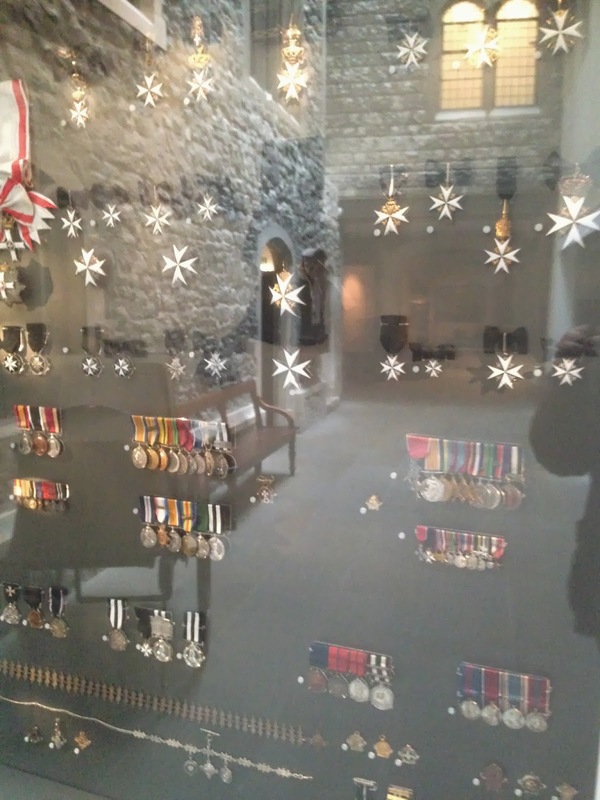 Various membership grades are offered, and support is rewarded with medals like the ones below. 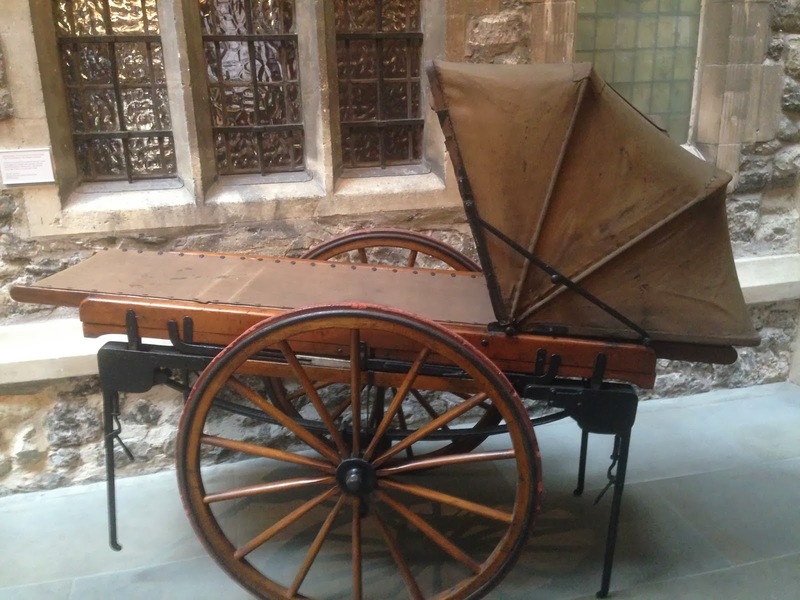 In the late 19th century, they used a litter – a primitive wheeled stretcher – to help their patients. Now of course, you’re more likely to see them on one of these. Today there are approximately 30,000 members worldwide. #1. After the UK Knights dissolution, the priory buildings housed the Office of the Master of Revels (royal festivities.) Thirty of Shakespeare’s plays were licensed on the site. #2. 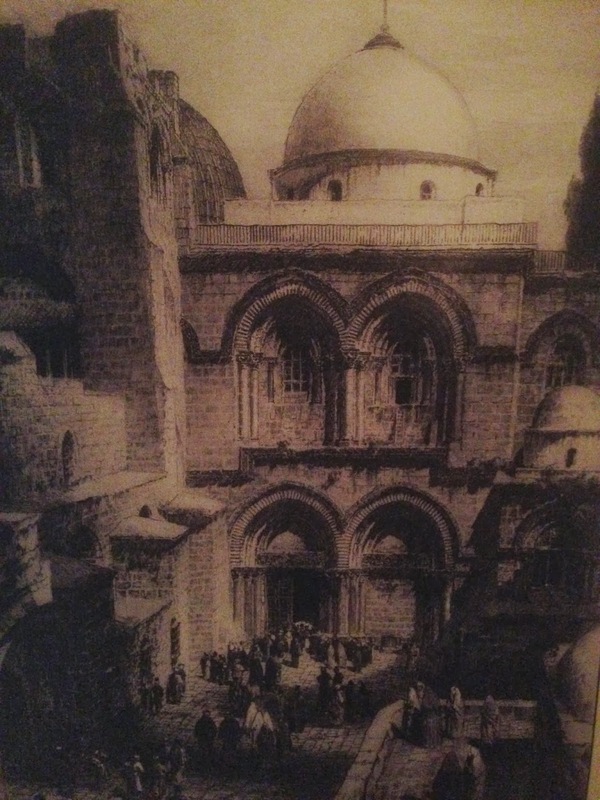 Christ is believed to be buried in The Church of the Holy Sepulchre, next door to the St John Knights Hospital in Jerusalem. #3. Charles V offered the Knights the island of Malta as a new headquarters, in exchange for token rent of one falcon a year. #4. 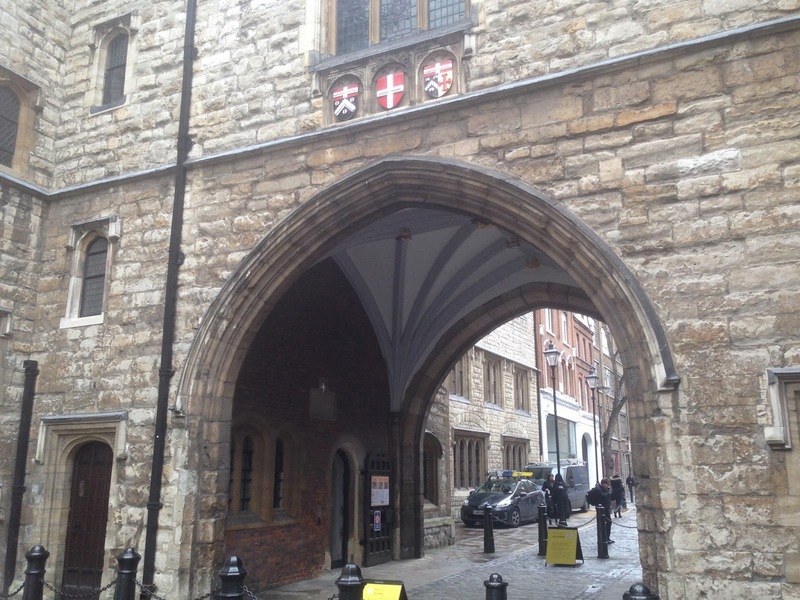 In the 18th century, ‘The Gentlemen’s Magazine’ was published from St Johns Gate. This was the first periodical to use the term ‘magazine’. 35. The youth section of the St Johns Brigade is called the St John Badgers.